Our latest Dubspot Radio Podcast comes from Dubspot LA instructor and “queen of the turntables”, DJ RAP. All tracks featured in this mix are from RAP’s label, Propa Talent. Charissa Saverio, a.k.a. DJ RAP, has been the undisputed queen of the turntables and voted the number one female DJ in the world! 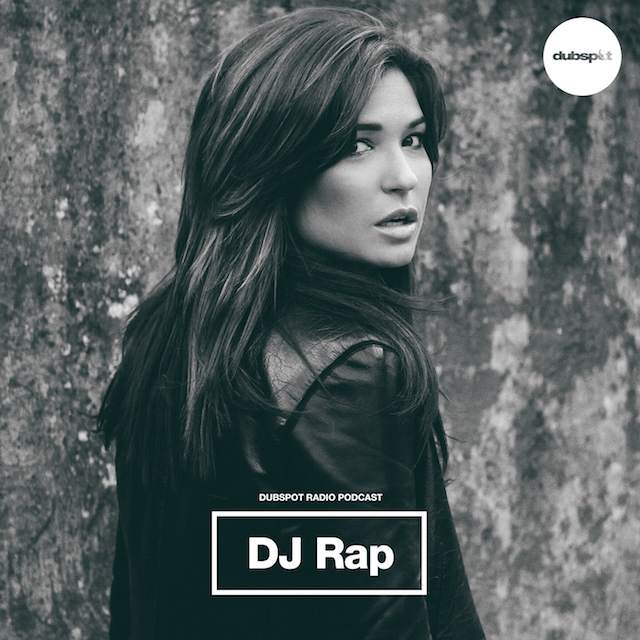 DJ Rap has infiltrated the music industry with her arsenal of talent. She has established herself as the CEO of her labels: Propa and Impropa Talent, developed her creative direction as a full-fledged producer, and remains to be the recording artist and DJ that everyone has come to love and love dance to! She is also a classically trained pianist and song writer, amongst many other talents! Rap has dominated such genres as house and drum & bass. However, her love for music has taken her through many reflections of genres and musical experiences. Ultimately, millions in a global capacity have embraced her and her music. Multi-talented, accomplished, ambitious, and driven by her passion to create and her love for music, DJ Rap is not a name from music’s past, it is the name of music now and an inspiration to music’s future. Keep up with DJ RAP on her website.